Dan Dakotas, an active artist and arts educator, has presented work in juried shows in the US, China, and Paraguay as well as one-man shows atAvila College, Mattie Rhodes Art Gallery,Emporia, Kansas Arts Council Gallery and the Patron’s Galleries of Shawnee Mission West and North high schools. He has received numerous awards for his photography andjewelry. Five photographs were included in the book “A Heartland Portrait.” One of his photographs was included in a Texas Photographic Society exhibit which toured for 2 years. In addition, another photograph was included in the most recent edition of “Alternative Photography” by Christopher James. He taught secondary art for 36 years. During that time he also taught as a guest artist/adjunct faculty for Emporia State University, Pittsburg State University, Baker University, Ottawa University and the Kansas City Art Institute(KCAI) and currently continues as adjunct faculty for Baker University, the KCAI and the Lawrence Art Center.He volunteer teaches art at the Lansing Correctional Facility and Cristo Rey High School. 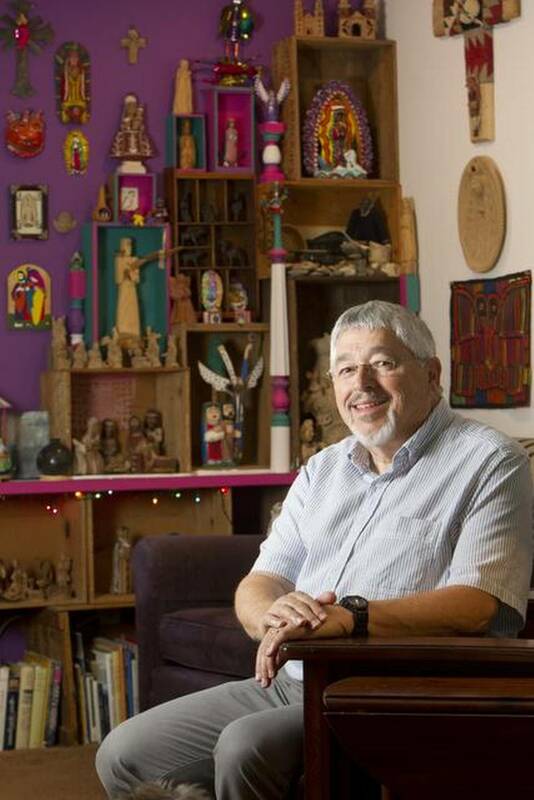 As an art educator he has been recognized as an Outstanding Overall Art Educator and Outstanding Secondary Art Educator by the Kansas Art Education Association. 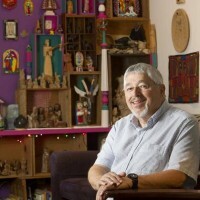 The National Art Education Association recognized him as the Kansas Art Educator in 1995. He was the recipient of an Excellence in Teaching award for the greater Kansas City Area. In 1996, he was recognized as a State of Kansas Governor’s Artist. In 2004, he received the Rauschenberg Award for his work with special needs students. He has served on National Endowment of the Arts grant review panels.